Keisuke Nakagoshi has performed to acclaim on prestigious concert stages across the United States, including the Kennedy Center, Carnegie Hall and the Hollywood Bowl. 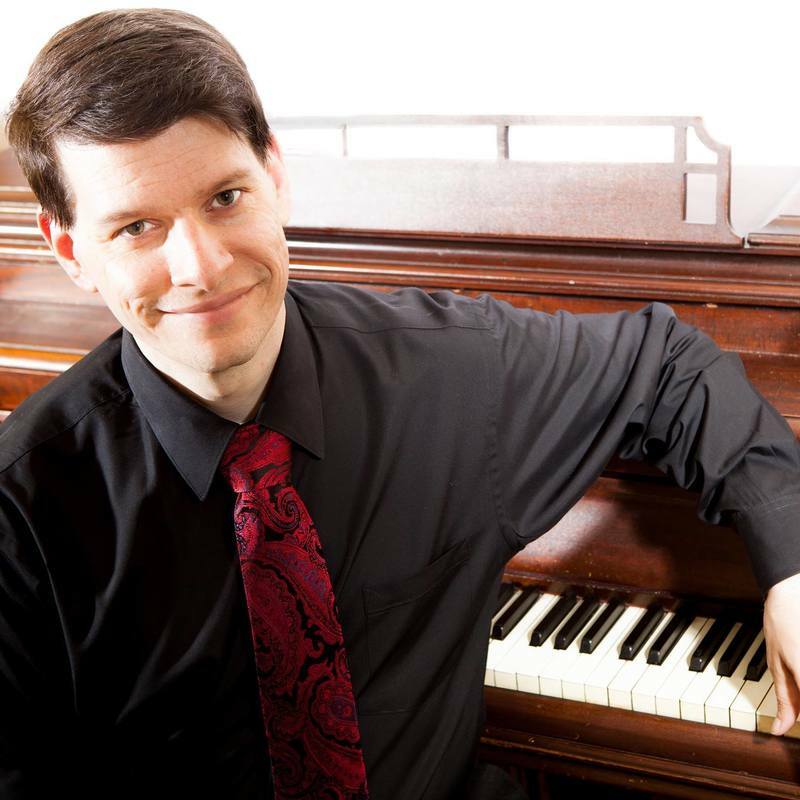 He has received training from Emanuel Ax, Gilbert Kalish, Menahem Pressler, and Paul Hersh, and enjoys collaborating with other accomplished musicians such as Lucy Shelton, Ian Swensen, Jodi Levitz, Gary Schocker, and Lev Polyakin, and conductors such as Alasdair Neale, Nicole Paiement, Michael Tilson Thomas, and Herbert Blomstedt. 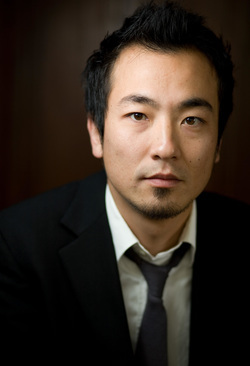 Mr. Nakagoshi is Pianist-in-Residence at The San Francisco Conservatory of Music and the award-winning Opera Parallele. Keisuke and Swiss pianist Eva-Maria Zimmermann formed ZOFO in 2009, a piano duet team commissioning and performing music for piano four hands, and their first CD was nominated for a Grammy Award for Best Chamber Music/Small Ensemble Performance in 2013. ​Use code CAM16 for 10% off! Hailed by critics as an “impressive” cellist exhibiting "beautifully sensuous cello playing," San Francisco native Adelle-Akiko Kearns enjoys a versatile career as an orchestral cellist, soloist, chamber musician and teacher. The recipient of the prestigious Artists International Award, Adelle made her New York recital debut at Carnegie’s Weill Hall in November of 2008. Since then she has appeared on the the world's most important stages including Carnegie Hall, Lincoln Center, the Kennedy Center, Suntory Hall, Davies Symphony Hall, and many others. In 2006 she gave the Japanese premiere of the Korngold Cello Concerto with the Tokyo Philharmonic, and was immediately engaged to return the following season to perform the Dvorak Concerto. 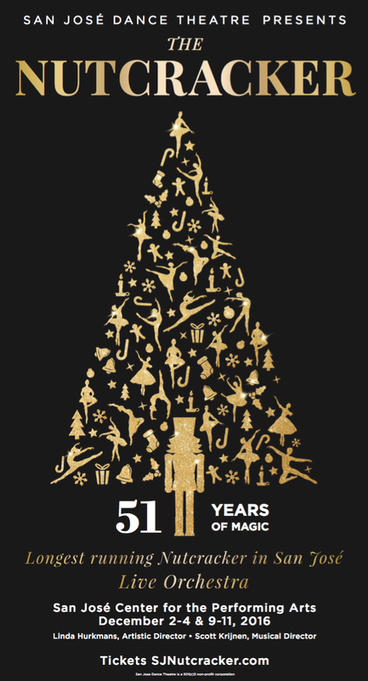 Other previous solo appearances include concerto collaborations with the Auburn Symphony, Juilliard Conductors’ Orchestra, the West Valley Symphony (Arizona), the San Francisco Conservatory of Music Orchestra, the Contra Costa Chamber Orchestra, and the Pacific Chamber Symphony. This season (2016-17) she will be appearing as a soloist with the Santa Rosa and Cambrian Symphonies. ​As a chamber musician Ms. Kearns has performed at the world’s leading music festivals including the Saito Kinen, Aspen, Tanglewood, Yellow Barn and Spoleto Festivals. She has collaborated with members of the legendary Juilliard String Quartet as well as renowned chamber musicians Jorja Fleezanis, Axel Strauss, Ian Swensen, Paul Hersh, Jodi Levitz, Daisuke Suzuki, and the Da Capo Chamber Players. 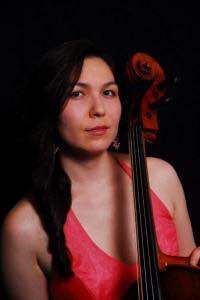 In 2003 she was the only cellist from the San Francisco Conservatory of Music chosen to play for the late Mstislav Rostropovich, and in addition she has undertaken masterclasses with some of the most revered cellists such as Bernard Greenhouse, Raphael Wallfisch, Paul Katz, David Finckel, Norman Fischer and Mark Kosower. Adelle serves as principal cellist of the Santa Rosa and Merced Symphonies, assistant principal cellist of the Monterey Symphony, Symphony Silicon Valley and the Music in the Mountains Festival, and as a member of the Marin Symphony. She is a former Assistant Principal Cello of the Louisiana Philharmonic and member of the Tokyo Symphony Orchestra. Ms. Kearns holds degrees from the San Francisco Conservatory of Music and the Juilliard School. Her principal teachers include Bonnie Hampton, Joel Krosnick, Sadao Harada, and Irene Sharp. Adelle currently resides in San Jose, where she maintains an active teaching studio. Tamami Honma has consistently received high praise and accolades for her work internationally as performing and recording artist and collaborative pianist. After her formative years in the US during which she had won many national and international competitions, Tamami studied in New York City with the legendary Byron Janis - himself a student of Vladimir Horowitz and the Lhevinnes (Martin Scorcese is creating a film about him in the near future). Tamami's appearances in many of the world's great musical institutions has attracted notable acclaim, from the Bolshoi Hall in Moscow (as soloist with the Moscow Radio Symphony Orchestra) to the Weill Recital Hall at Carnegie Hall (“An eloquent, powerful performance” - New York Times) and the Wigmore Hall in London (“an interpretation [of the Goldberg Variations] that was probably as transparent and faithful to Bach as it's possible to be on a modern piano” - Music and Vision). Tamami has made numerous radio and television broadcasts in Europe and the US in partnership with leading orchestras and quartets, and participated in many major music festivals such as the Aldeburgh Festival and the Warsaw Autumn Festival. She regularly gives masterclasses and presentations in conservatories and appears on juries of competitions at home and abroad. Tamami's wide-ranging commercial CD recordings of composers from Mozart and Chopin to Stravinsky, McCabe and Rawsthorne, to name a few, have won high accolades. A believer in the community spirit, besides being the resident pianist/coach for the local opera company and rehearsalist for the 150-piece San Jose Symphonic Choir, she also donates time to be on several boards for charitable and non-profit organizations including serving as president of the Saratoga Education Foundation (SEF), an organization that ensures music and art as well as other subjects not currently supported by the local government remain an integral part of the education system. Tamami was also recipient of the Medal of the Order of the Grand Duke Gediminas of Lithuania for her goodwill efforts in promoting Lithuanian art and music in the UK, US and Japan, a cultural trend that helped the country achieve greater independence from Soviet influence prior to its entrance into the European Union. Luis Andrei Cobo, (b. 1972) a native of New York City, has had a passion for music since he saw the movie Star Wars at age 4, which was also when he started informally taking piano lessons. Following a deep and abiding love of film scores, he has been composing music since the age of 12 after seeing the film Amadeus, inspired by the life and music of Mozart which had little to do with film scoring. Having written music for a variety of media including a number of orchestral works, he has a particular interest in setting poetry to music. In 1990 he was admitted to Manhattan School of Music as a composition student and won the Absolut Vodka Composers Award. Completing both his B.M and M.M., he studied with David Noon, Aaron Jay Kernis, Richard Danielpour and Giampaolo Bracali (whose sudden passing in 2006 inspired the work The Disarrange, for Soprano, Cello and Piano with poetry of Jennifer Michael Hecht which was performed at his memorial concert in NYC), and gained a profound understanding of technology while studying electronic music with the late Elias Tanenbaum. In 1996 he was the recipient of the Concert Artists Guild Composers Award, which resulted in the commissioning of three chamber works. In 2005, he accidently discovered the poetry of Jennifer Michael Hecht while searching for new poets online and has since set 6 of her poems, one of which, titled 'Fall in Time', was written explicitly as part of a commission intended for a Valentine's Day Concert, which was set for Chorus, Oboe and Piano. His most recent work was Symphonie Nostalgique, solicited by the Seniors Orchestral Society of New York City. His hope is to one day write an epic film score and complete and produce the opera he is working on in collaboration with playwright August Schulenberg. In the meantime, by day he works as a software engineer for large reputable companies. He is on the Advisory Boards of both Composers Concordance and Seniors Orchestral Society of New York and volunteers his time lending technical advice and providing development work for fellow musicians. Patricia Stroh has been Curator of the Ira F. Brilliant Center for Beethoven Studies at San Jose State University since 1986 and is currently Interim Director. She is involved in most of the Center's activities, from co-chairing the Young Pianist's Beethoven Competition, to writing the book review column for The Beethoven Journal, to managing the Beethoven Gateway project. In her spare time she is a pianist who enjoys playing chamber music.